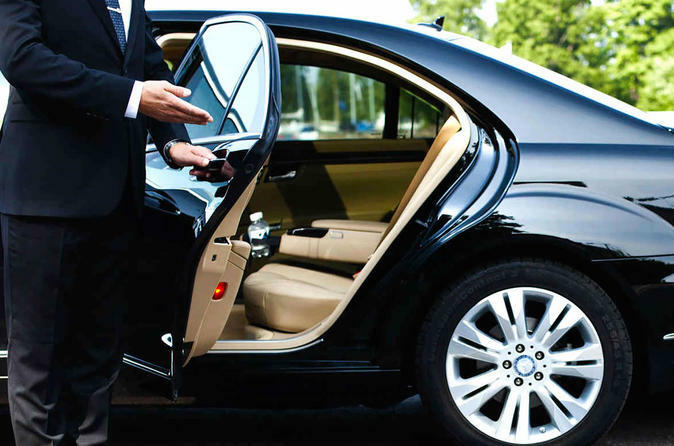 We offer a reliable, hassle-free, Direct, door to door, casually upscale, comfortable, Luxury service. Elite Toronto Services -transport-luxury specialize in creating and delivering the finest tailor-made tours for our you. Take the worry out of your arrival at Toronto Pearson International Airport and book a private transfer to McMaster University and Hamilton city and all Accommodation. Travel in style and comfort inside a spacious Personal Luxury Chauffeur services. Looking a professional, customer focused driver with the Luxury car and experience driving within the greater Toronto area, Travel in a private luxury Vehicle.Toronto Pearson International Airport to McMaster University and Hamilton city and all Accommodation.